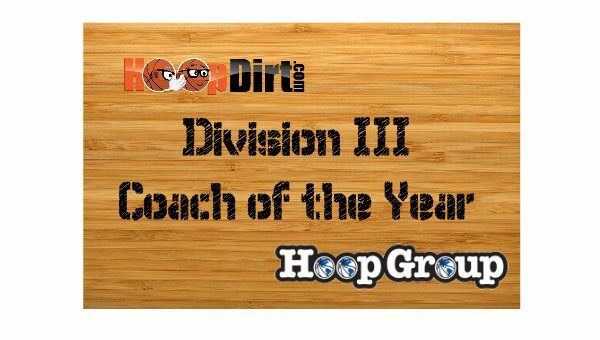 Babson College (MA) Head Basketball Coach Stephen Brennan has been named as the HoopDirt.com Division III Coach of the Year presented by The Hoop Group for the 2016-17 college basketball season. 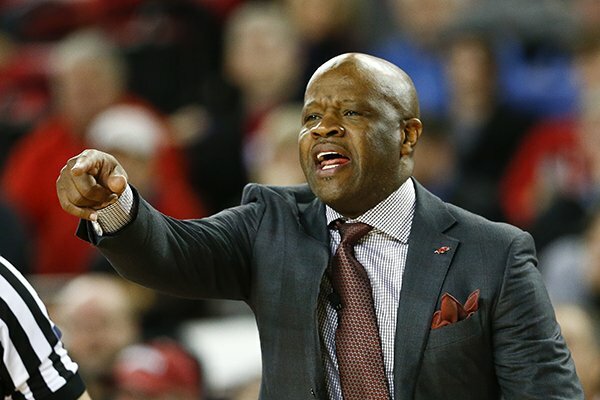 Brennan qualified for the award by being named as the HoopDirt.com/Hoop Group Coach of the Week for Week 12 of the season. During the 2016-17 campaign, Brennan led the Beavers to a 31-2 record on their way to capturing the NCAA DIII National Championship. The 31-wins were a program record, and Babson became the first New England school from outside the NESCAC to win the Division III men’s basketball championship. This season also saw the Beavers go 14-0 in the regular season in the highly competitive NEWMAC, and they put together a 19-1 record at home. Their only losses were to then #1 Amherst on the road in double overtime, and in the NEWMAC Championship to MIT. Brennan’s squad was led by senior Joey Flannery who captured his second straight NABC DIII National player of the Year Award as he wrapped up his four years as Babson with 2,620 points. Brennan, the winningest coach in school history, has been the head coach at Babson for the past twenty-two seasons where he has compiled a 370-236 record. 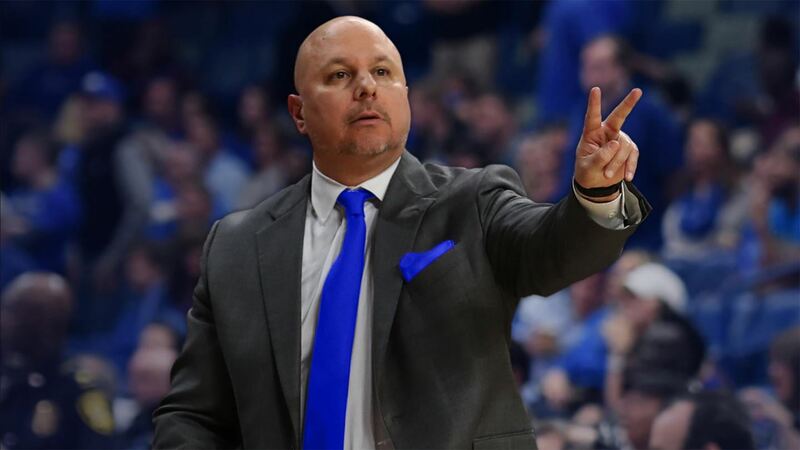 His teams have now won twelve NCAA tournament games in the past three seasons and have played in two Final Four’s during that span. Over the last four seasons, Brennan has compiled a 103-18 record, and has captured nine conference Coach of the Year Awards in his career.